Many people throughout the community have recently been sharing their experiences about how the library has impacted their lives. Some of my favorite memories of our library are via the bookmobile, which used to visit my neighborhood periodically. I remember racing my sisters to the top of the street, mom in tow. There was always an amazing selection of books. I discovered new authors and genres that I never figured I would enjoy. When I became interested in music, the bookmobile had CDs that I could borrow as well. 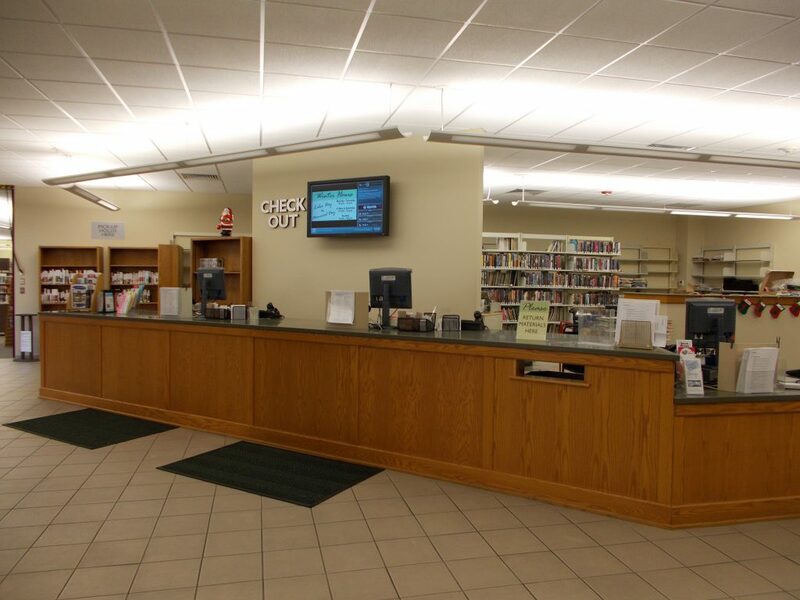 I remember visiting the library with my dad on several occasions when I needed to do research for school projects. I could ask a librarian for assistance and they would always point me to exactly what I needed. 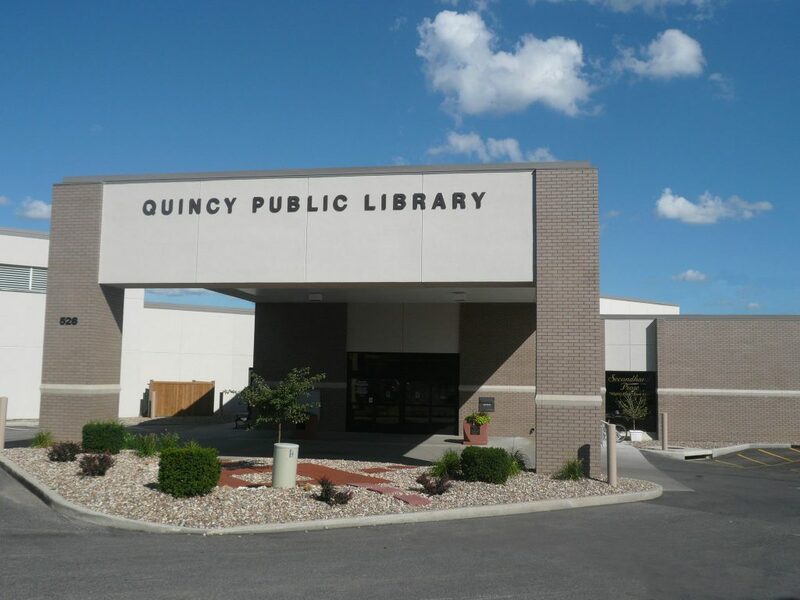 As an adult, been to meetings in the library meeting rooms, attended educational talks and brown bag lunches, and extensively used the Illinois digital archives maintained by the staff at the library. My office is within walking distance of the library, and for years, my coworkers and I have made the quick jaunt to return or pick up a book, meet with library staff, etc. I have friends who rent books from the library every week, friends who take their kids or nieces/nephews to the library, friends who use the library as a group meeting space, friends who make use of library resources like Hoopla or Flipster, and friends who have books from other libraries sent to ours. Our library even has robots/coding toys for kids to develop early programming skills, which is becoming increasingly more important for our youth. Most of us are so lucky to have access to internet via a computer or a smart phone, but there are still plenty of people out there who do not. For those people, the library’s computers, books, and librarians are invaluable. The library is crucial to the future of our community and I am committed to the future of the library. We must continue funding this incredible asset. Please vote for Ben on April 2nd, 2019. All registered voters are encouraged to vote in this election. Early voting is in progress! © 2019 Benjamin Uzelac. All Rights Reserved.